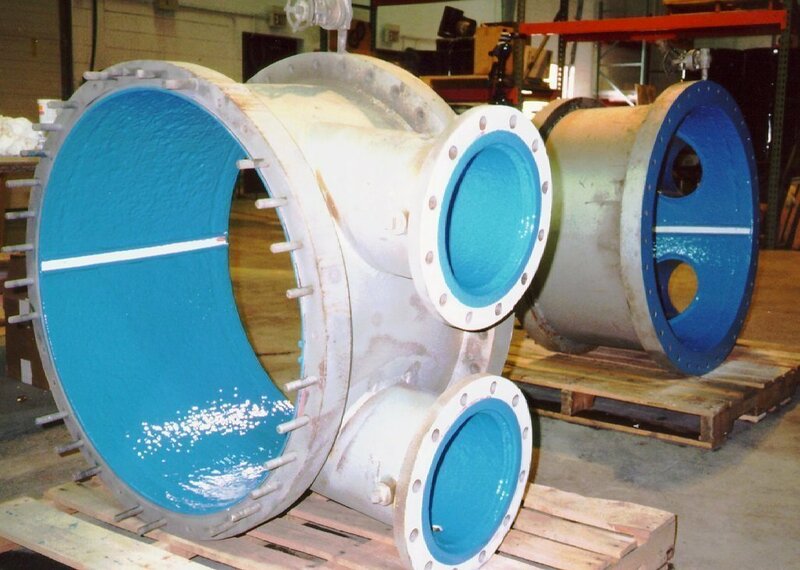 Factory specified ARCOR™ coating system for newly fabricated circulating water system pipes. 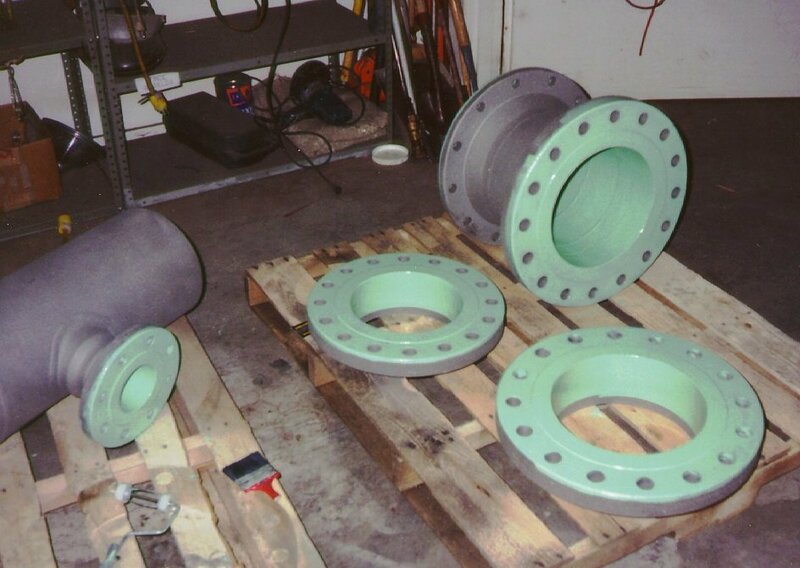 Interior and exterior surfaces were prepared by abrasive-blasting. Interiors were primed with ARCOR™ S-30 Prime and top-coated with S-30 Blue. Exterior surfaces were sprayed with ARCOR™ S-5 White top coat. 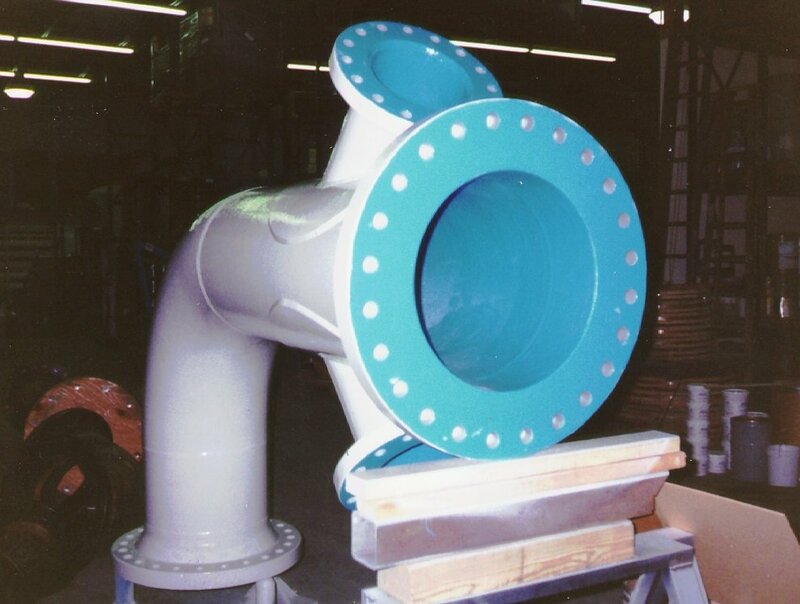 Pipes were 100% protected with ARCOR™ coating systems inside and out. 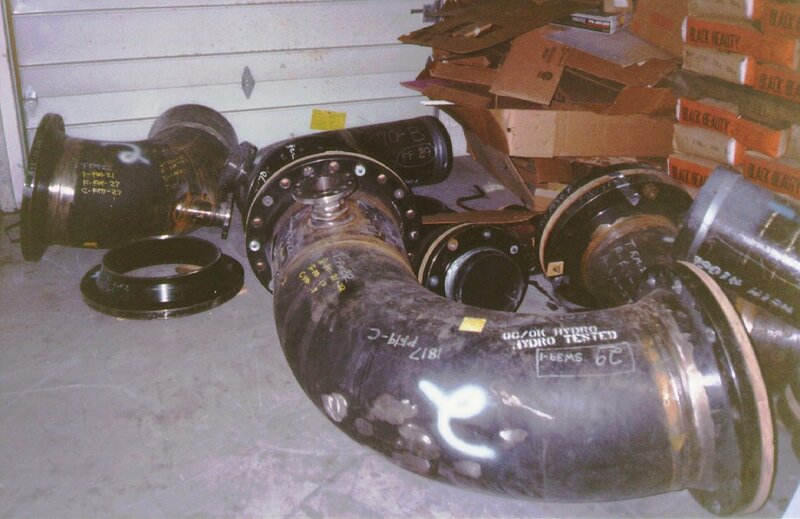 Newly fabricated pipes before installation. Pipes coated with ARCOR S-30 Prime. Completed with ARCOR S-30 top-coat.